Did you hear the news? We’ve entered into an original equipment manufacturing (OEM) agreement with IBM Security! 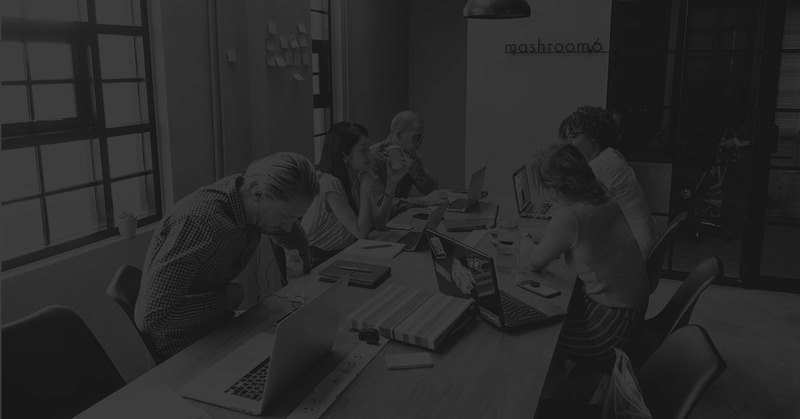 This partnership comes with an increased need for organizations to secure privileged accounts that are connected to just about every device on the network. 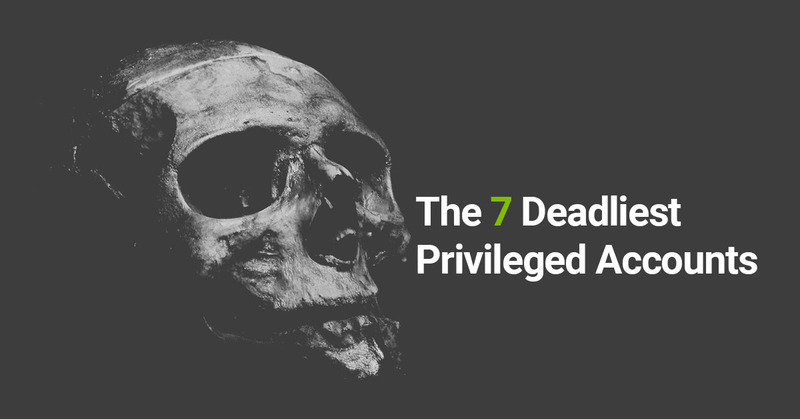 Breaches through privileged accounts are on the rise. Now more than ever, organizations need Privileged Access Management. Our partnership with one of the leading technology companies in the world will enable us to reach a global marketplace. 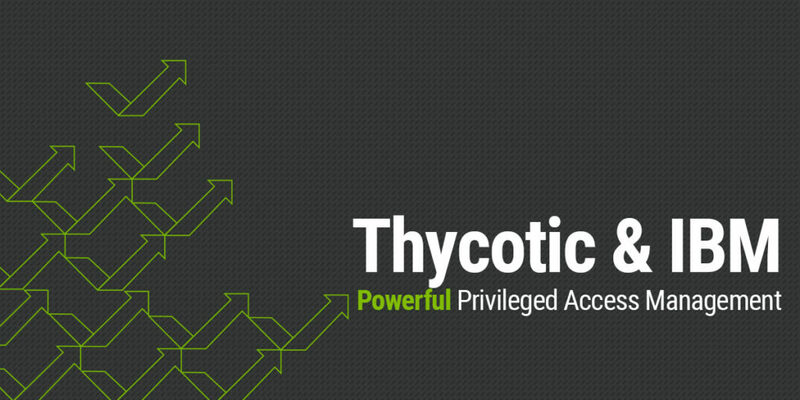 “This agreement is a milestone in the evolution of Thycotic Privileged Access Management solutions,” said Jim Legg, CEO at Thycotic. What does next-generation Privileged Access Management look like? We’ve developed Secret Server to deploy quickly without the need for training. 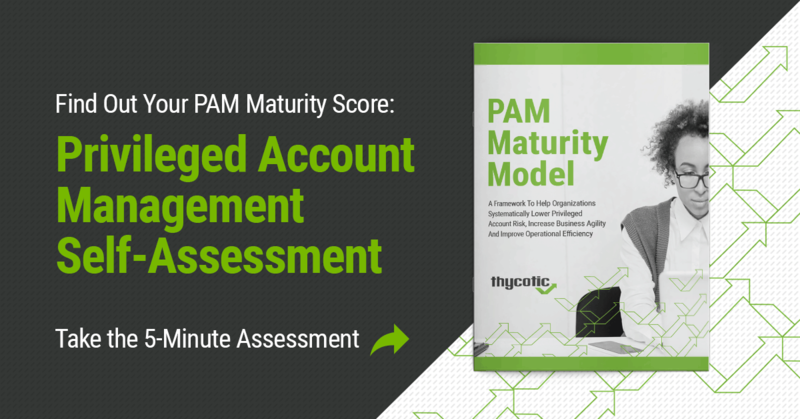 Experience readily customizable PAM that your IT operations, security team, and business users will love. Don’t let least privilege and application control stop your team from being productive. Start using application control policies that include, whitelisting, blacklisting and greylisting for domain and non-domain Mac and Windows endpoints. With growth comes innovation. We are leading the front in cloud and DevOps secret management to deliver effective privilege threat mitigation. 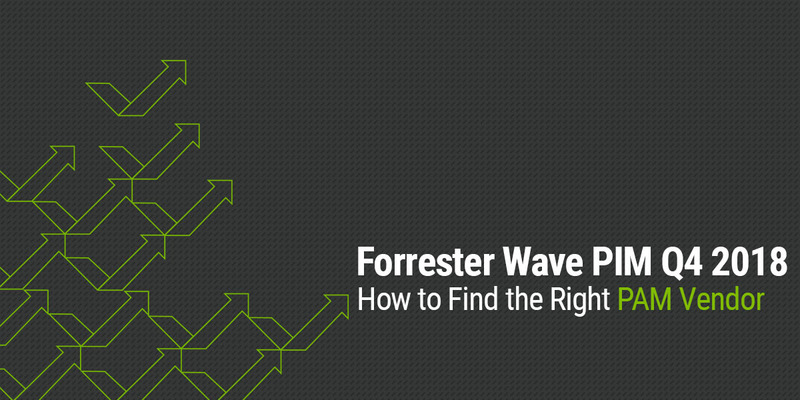 Discover why we’ve recently been named by Forrester Research Inc. as a Privileged Identity Management Leader. Get your complimentary report. Together with IBM Security, we are the leader in Privileged Account Management. We look forward to seeing what’s to come with our partnership and providing organizations worldwide with the greatest privileged access security protection. Learn more about the partnership and see what IBM Security Secret Server can do for you.